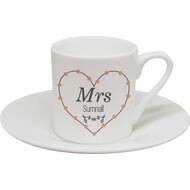 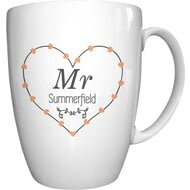 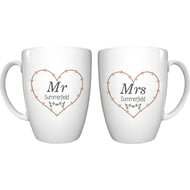 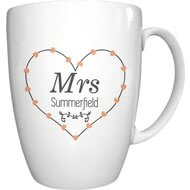 A bone china cup & saucer for the newlywed or an anniversary gift. 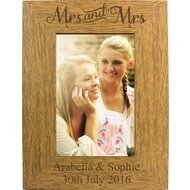 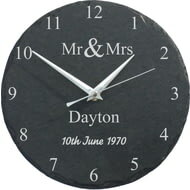 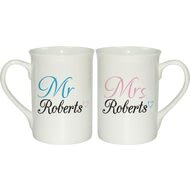 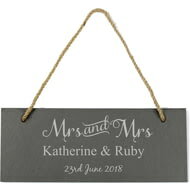 Personalise this Mrs & Mrs Slate Plaque with a couples names/surname up to 30 characters and date or message up to 30 characters. 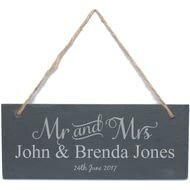 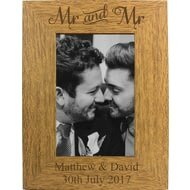 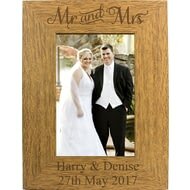 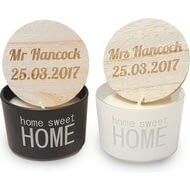 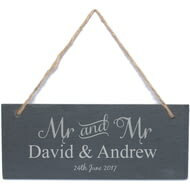 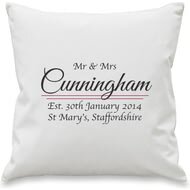 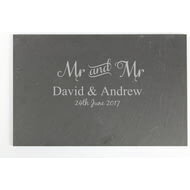 Personalise this Mr & Mr Door Plaque with a couples names/surname up to 30 characters and date or message up to 30 characters. 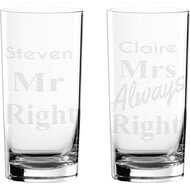 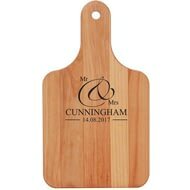 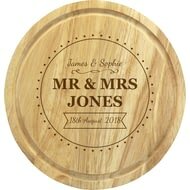 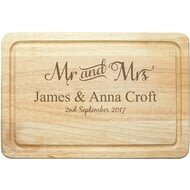 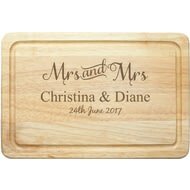 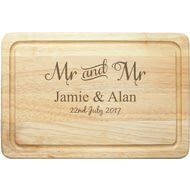 Personalise this Mr & Mr Slate Cheeseboard/Placemat with a couples names/surname up to 30 characters and date or message up to 30 characters.